Lawrence is responsible for overseeing several contracts based out of our Capitol Heights, MD, location. He joined Reston Limousine in 2004 as an onsite supervisor and currently manages three of our Maryland/DC contracts consisting of a workforce of 18 drivers and 15 buses. Lawrence possesses more than 23 years experience in the transportation industry, bringing with him invaluable area and supervisory knowledge. Prior to working with the company, Lawrence held positions dealing with transportation including dispatcher, supervisor and driver. 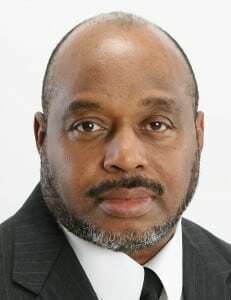 He earned his Bachelor of Science in Building Construction Technology with an emphasis on Construction Management from Norfolk State University in Norfolk, VA.